Elect a REAL DEMOCRAT for District 13! Find out where to cast your vote. Not sure if you are in District 13? You can find your district here. 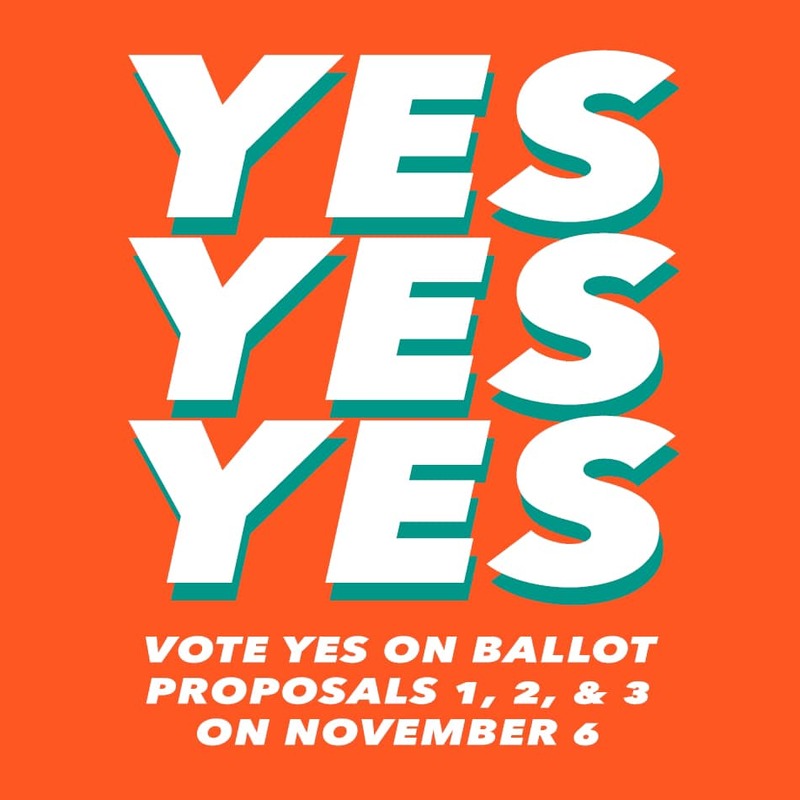 These proposals on the ballot will reform our campaign finance system so there's less influence from corporate and billionaire donors, enhance civic participation in our city, and make our community boards more reflective of the communities they represent. Get news and updates from the campaign!